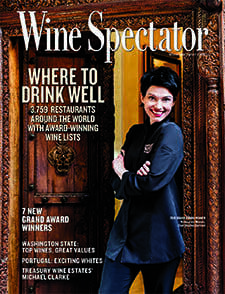 Mosaic’s Chantal Dartnall, as featured on the 31 August issue of Wine Spectator. In a first for Africa, Pretoria restaurant Mosaic at the Orient has earned a 2018 Grand Award from the US publication Wine Spectator for its wine list and cellar. 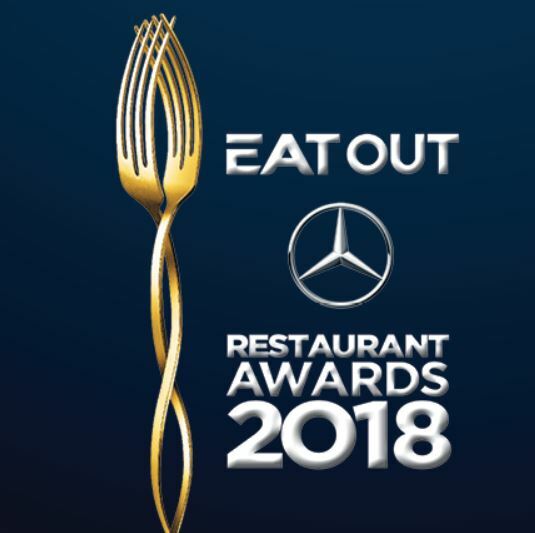 Wine Spectator’s Restaurant Wine List Awards, currently celebrating its 38th year, recognises restaurants whose wine lists offer interesting selections, are appropriate to their cuisine and appeal to a wide range of wine lovers. More than 3 750 restaurants across some 75 countries featured this year but only 85 received a Grand Award, the magazine’s highest honour – the Mosaic cellar boasts more than 75 000 bottles and nearly 6 000 different labels. Owner Cobus du Plessis, along with chef Chantel Dartnall and sommelier Moses Magwaza, have been invited to attend the New York Wine Experience Grand Awards Banquet, which will be held on Saturday, 20 October, to receive their award.